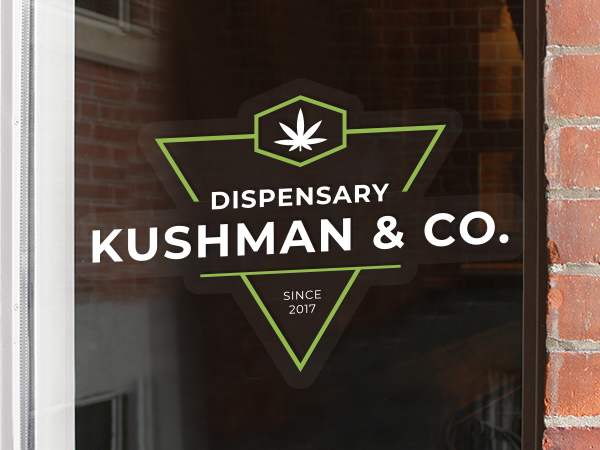 Do you own a marijuana store or sell to distributors? 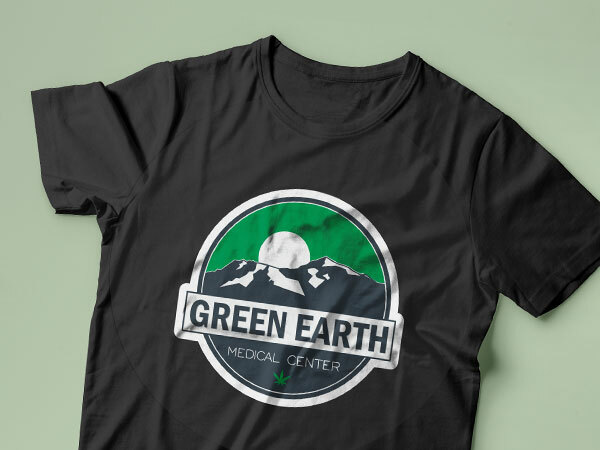 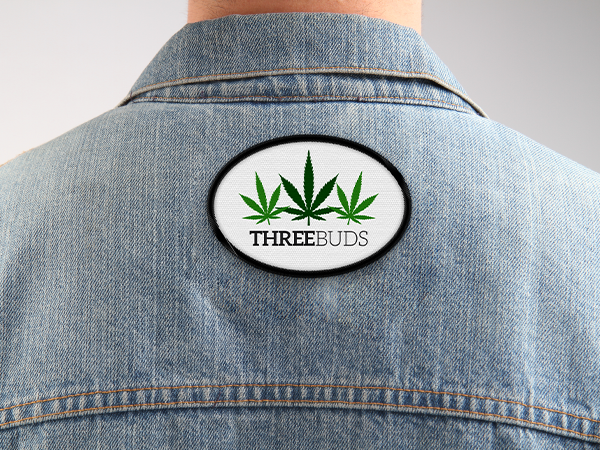 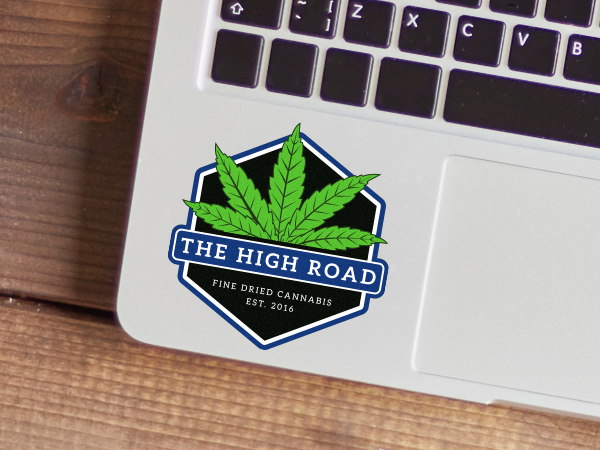 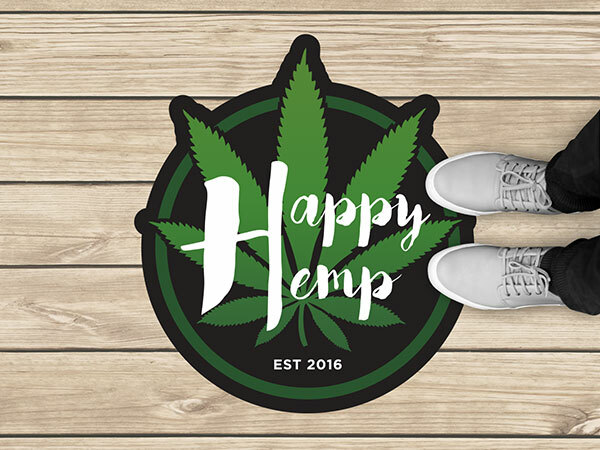 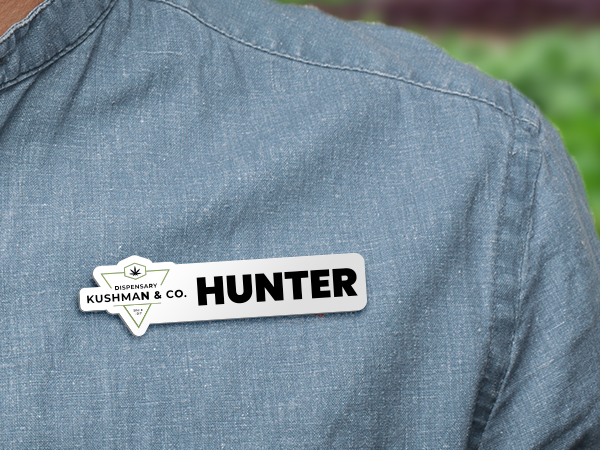 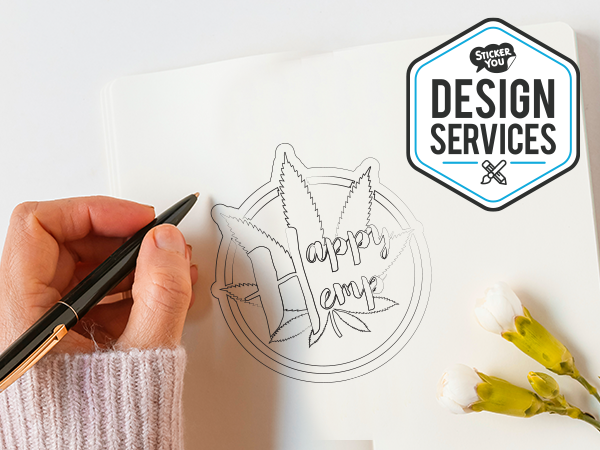 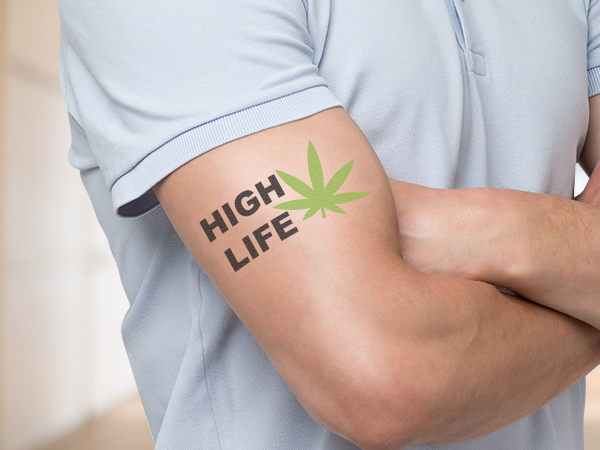 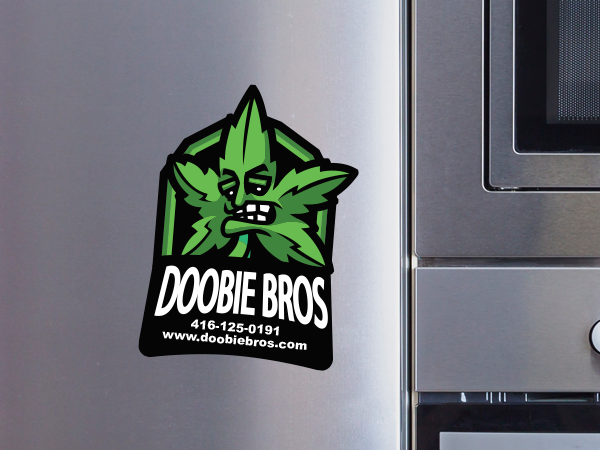 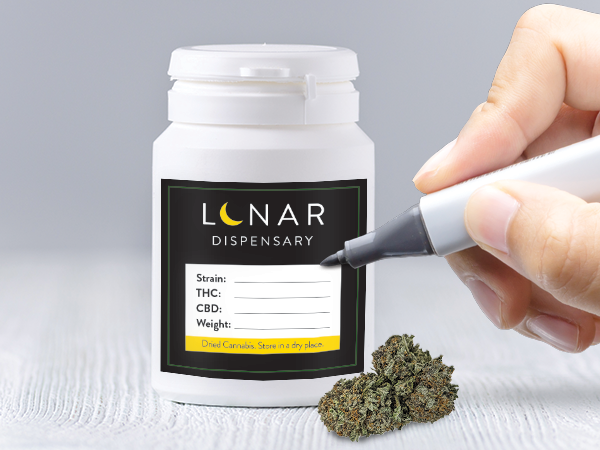 Create your own weed stickers and labels to brand your business. 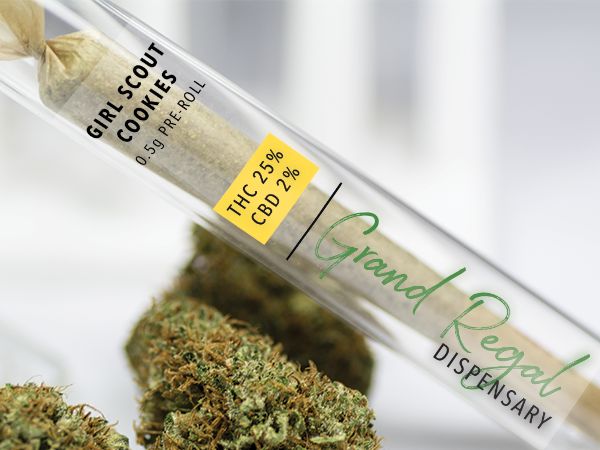 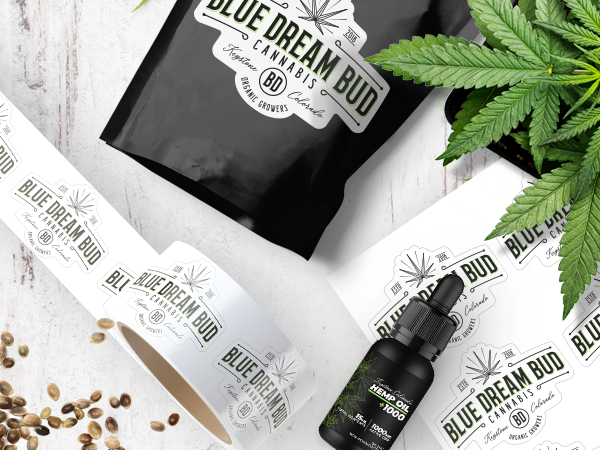 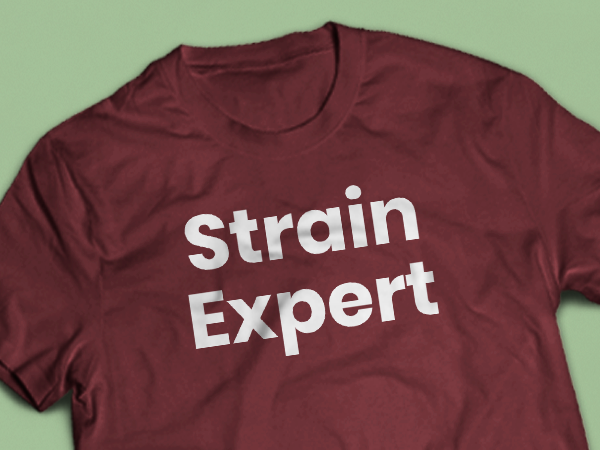 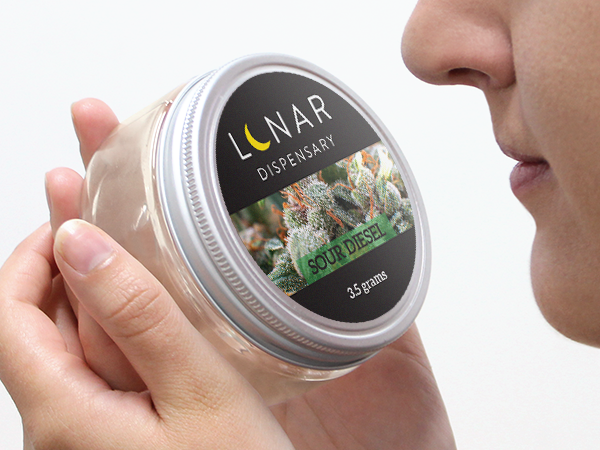 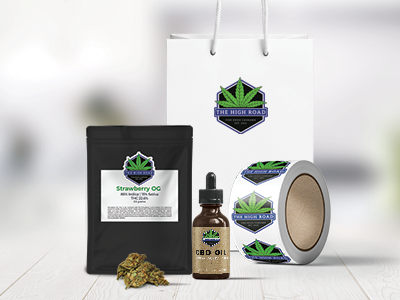 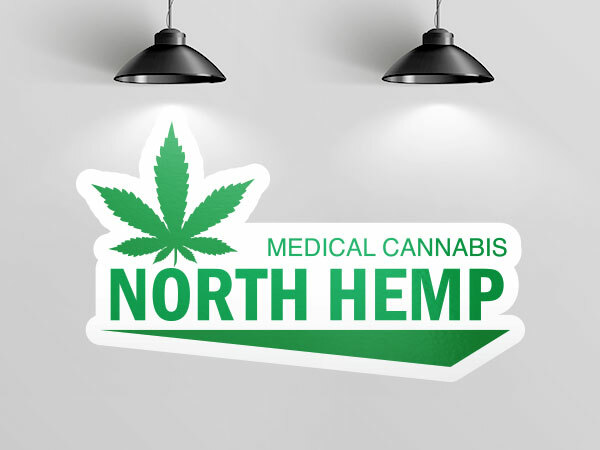 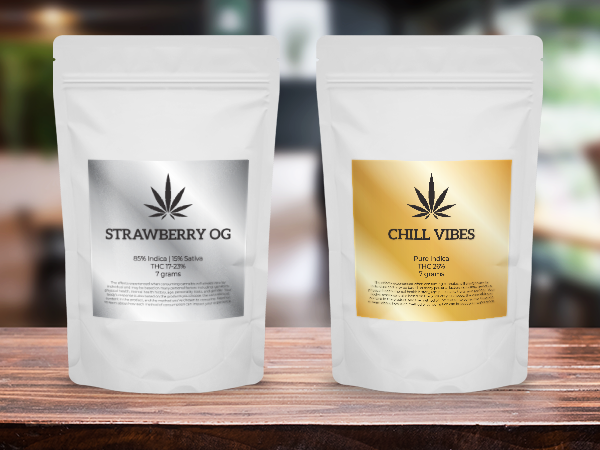 Create custom MMJ packaging labels for your products to stand out from the competition of this quickly growing industry. 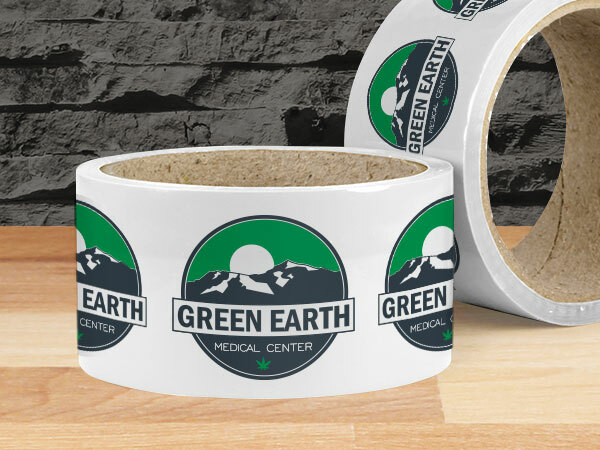 You can order in any size, any shape, and any quantity with no minimums! 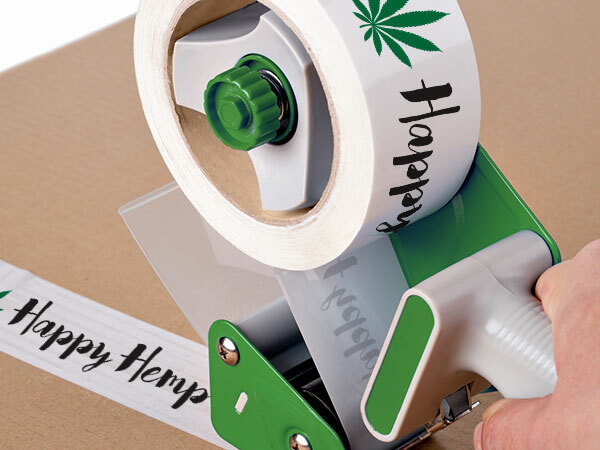 StickerYou's easy to use online platform will allow you to create labels that would give your 420 packaging a professional look. 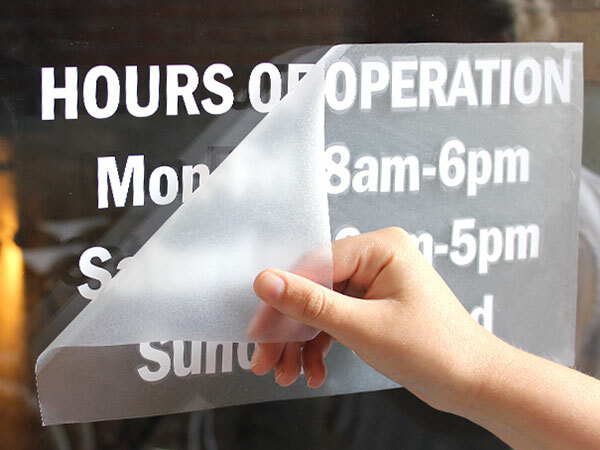 StickerYou offers the best solution for short or long run batches.